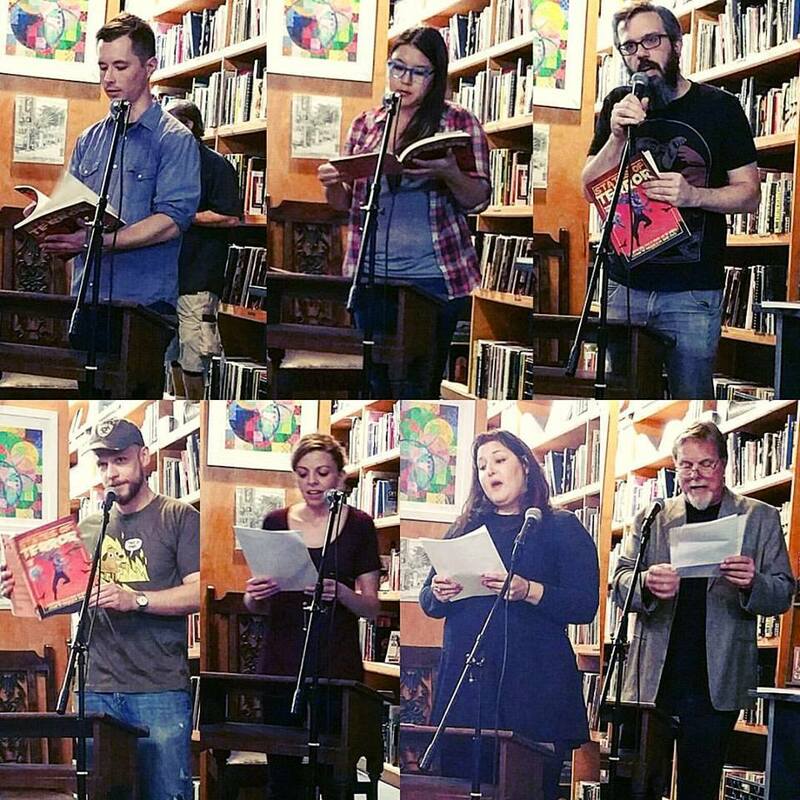 Thanks to everyone who attended and participated in our great opening reading at Verbatim Books in North Park. It was an amazing show, and we were able to raise over $100 in donations for Planned Parenthood. Thanks again to the readers Justin Hudnall, Lauren Becker, Eber Lambert, Janice Lee, and Jennifer Corley. Hope we can do it again real soon!